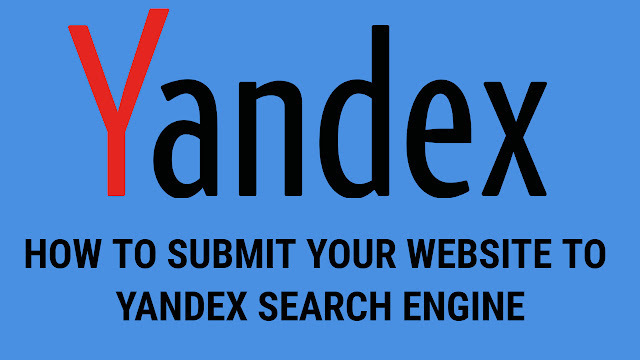 Yandex is the largest search engine in Russia after Google and has 62 percent share. To index your website to yandex search engine you need to sign up on the website in English and then you need to add your website to yandex with www.example.com,non www website example.com after adding your website to yandex you need to verify your website with copy the meta tag code or html code, txt code and paste it on the root folder of the domain name or <head> of the website. Once you paste the code on your domain root folder. 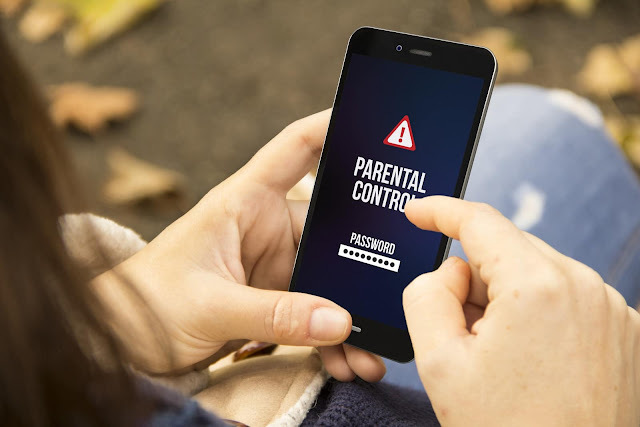 You have to click the check option on yandex that your website has been verify or not once you verify your website it will be added to yandex search engine in 7 days. 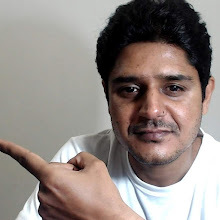 You must set the region of your website where your site belong to which country. After you set the region it will help to understand your website traffic and help. Your website to get better ranking in search engine. 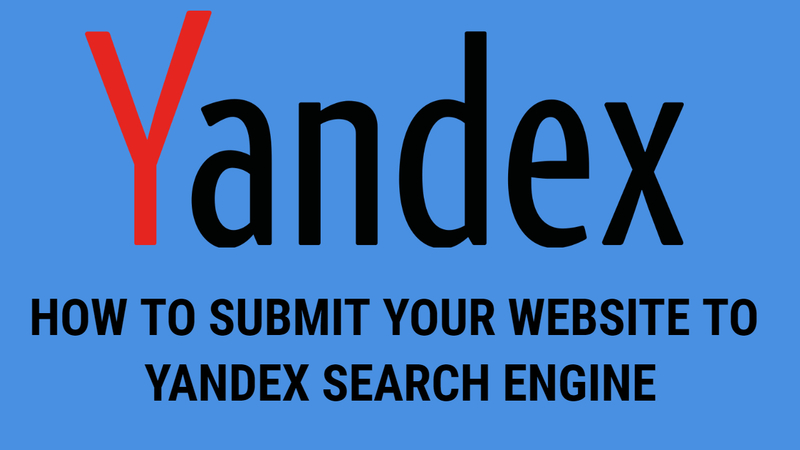 You can tell search engine about your post and pages by submitting your website Sitemap files to yandex Sitemap file add section of yandex webmaster. http://www.yourdomain.com/Sitemap.xml this Sitemap crawl your all website posts. http://www.yourdomain.com/Sitemap-pages.xml this Sitemap help googlebot to crawl your websites pages. Check the robots files to make sure your websites pages and post are not blocked by search engines and robots. I hope you like the article and for more article like this follow our blog.